Family owned and operated since 1936, Friar’s Tavern has been a local favorite for more than four generations. 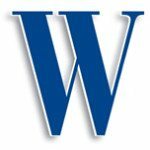 Located conveniently on the corner of Winthrop and Post avenues, Friar’s serves its loyal customers seven days a week. “It’s been a family business for four generations,” said Joseph Friar III. 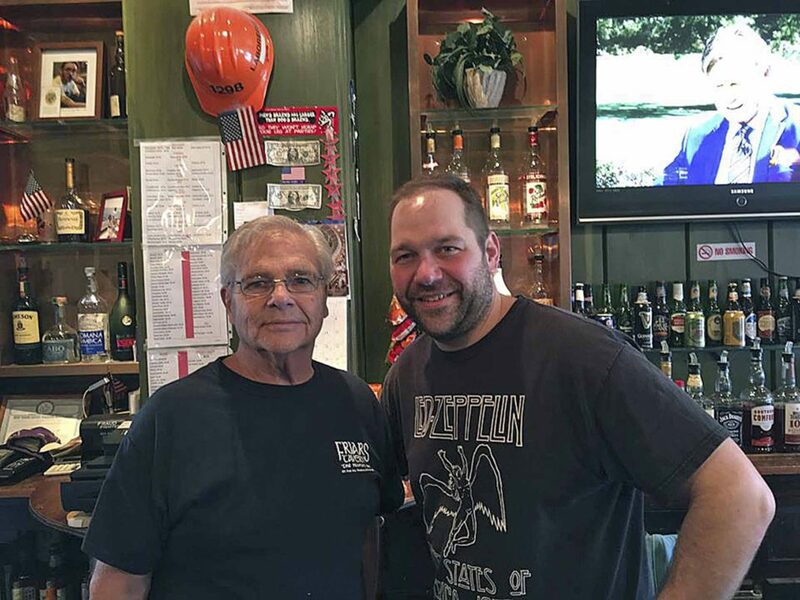 Joseph took over the business after his father passed away, but the origin of Friar’s Tavern was in 1936, by Joseph’s grandfather, who was a lifelong Westbury resident. When the grandfather sadly died at the young age of 36, Joseph’s father took over the business and left it to his son, Joseph, who was next in line, after he passed away. He decided to redo the bar and add his own touch to the tavern. Joseph added that he is now in the process of easing his son into the business, because he will be next to manage the tavern. “He’s bringing new life into the business,” said Joseph. The tavern recently invested in Internet and WiFi, which they never had or needed before this generation, as well as two flat-screen TVs behind the bar. This was all thanks to Joseph’s son, who is trying to modernize the tavern to today’s society desires. “My son is bringing in younger people,” Joseph said. He also added that his son recently added in a selection of IPAs (India Pale Ale), as they are becoming more popular in today’s scene of craft beer drinkers. For four generations, the tavern has prided itself on its prices. That, as well as the atmosphere, are the leading factors as to why so many familiar faces return to Friar’s. Customers are able to enjoy drinks at the bar, watch TV, listen to music, dance on the dance floor, laugh with friends and relax. “People can feel comfortable here,” Joseph said. Joseph said the majority of his customers are locals from around the neighborhood. “I would say around 80 percent of our customers are from the surrounding area,” Joseph said. But you don’t have to be from Westbury to go to Friar’s, “everyone and anyone is welcomed here,” he said. Being located on Post Avenue, across from The Space, a popular intimate concert venue, helps draw in a crowd from outside of the Westbury area. 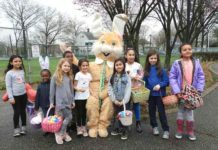 “When there is a show going on at The Space, we see a more diverse crowd of people coming in from all over Long Island, before and after the show,” Joseph said. Also, Donohue Cecere Funeral Directors, located just down the street, draws in a crowd of people who aren’t from the area as well. “We are a friendly place to go after a funeral,” Joseph said. The busiest times are between 4 and 7 p.m. on the weekdays, mainly due to an “after-work” crowd, and from around 4 p.m. to nighttime on the weekends. The weekend popular times tend to fluctuate more especially during football season or when there is a big game on, Joseph said. 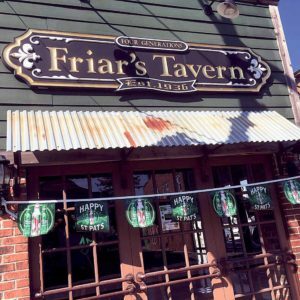 Between the cozy, laid-back environment and the great priced beers, it’s no wonder Friar’s Tavern has been around for 80 years. “We are the oldest pub in town,” Joseph said. The tradition of the neighborhood tavern is not only in the Friar’s family tree, but a staple for local residents as well. Friars was the first bar I would stop at when I would hitch hike from my Sea-Bee base in Rhode Island in 1 the early 50s. Joe’s grandfather was alive then. 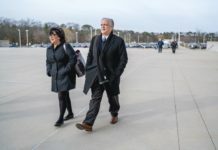 Also, Donohue Cecere is mentioned in the article. Red Donohue whose father owned Donohues Funeral back then was a bartender at Friars.